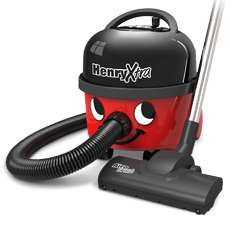 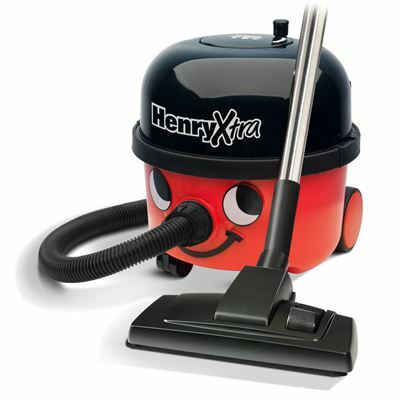 Henry Xtra has all the great features of the Henry you know and love, plus more. 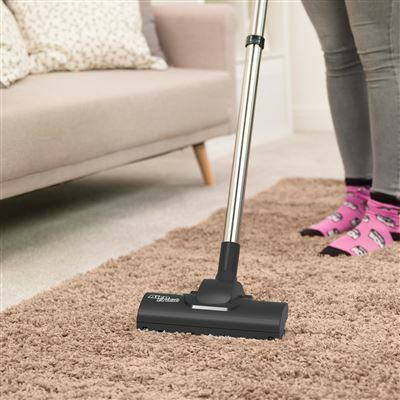 His versatile toolkit includes 3 floor tools, including the powerful AiroBrush, the specialist Hard Floor Tool, and the Combi Floor Tool. 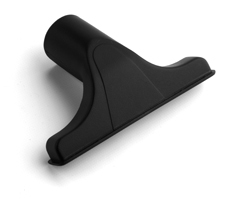 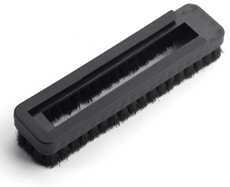 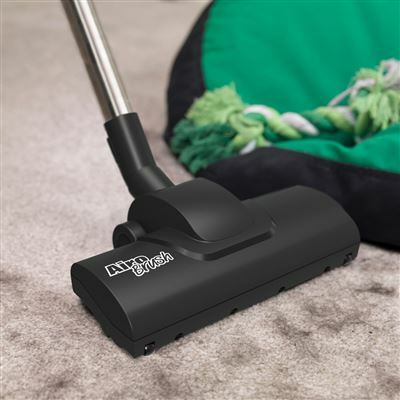 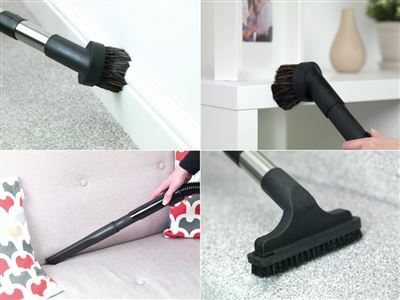 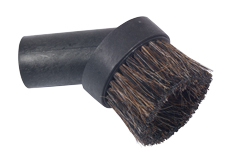 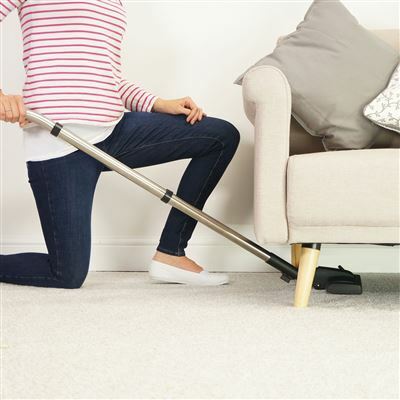 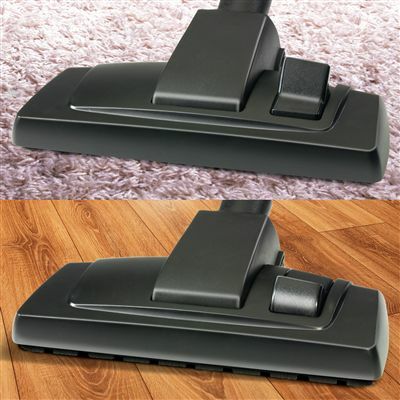 The AiroBrush easily picks-up stubborn pet hairs from carpets, and the Hard floor Tool is specially engineered to provide peak suction performance on hard-floors, such as laminate, tiles and wood. 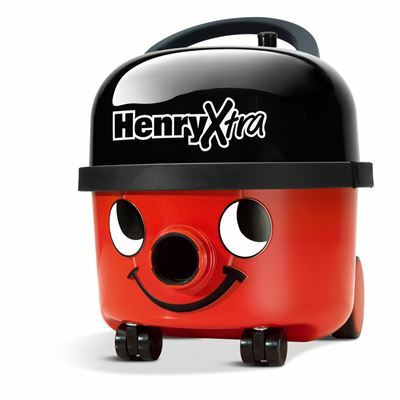 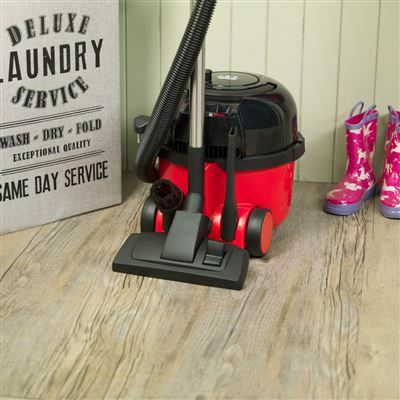 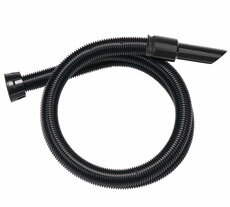 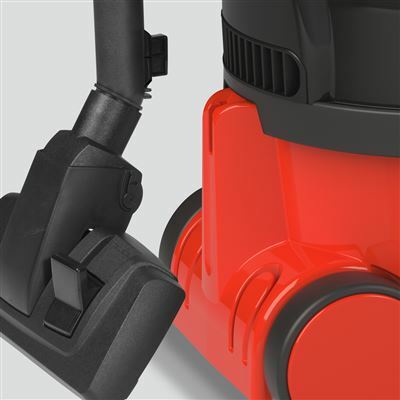 With his super-long 10m cable, huge 9L capacity, versatile toolkit and on-board tool storage, Henry Xtra makes cleaning easy, effective and efficient every time. 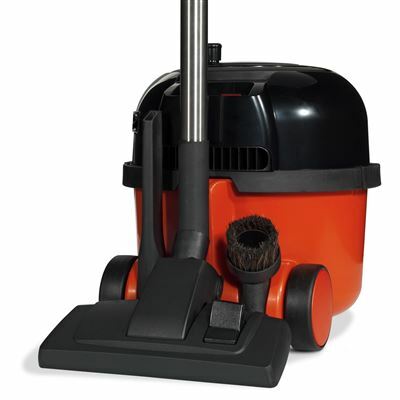 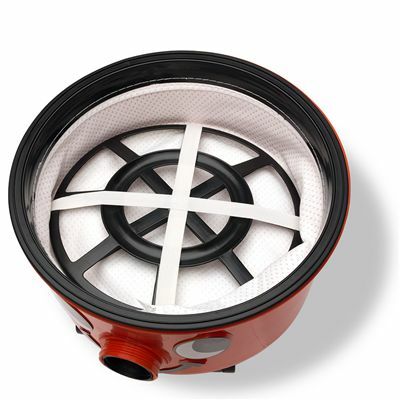 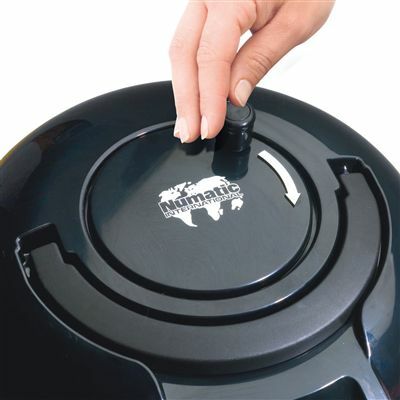 • Built to Last - Numatic high efficiency, long-life motor. 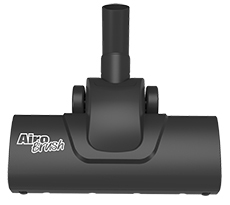 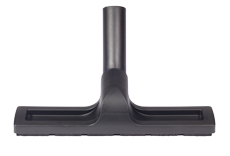 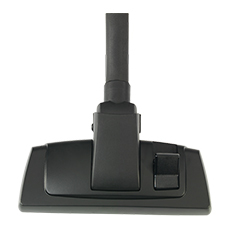 • Powerful Cleaning Results - AiroBrush, Hard Floor Tool and Combi Floor Tool. 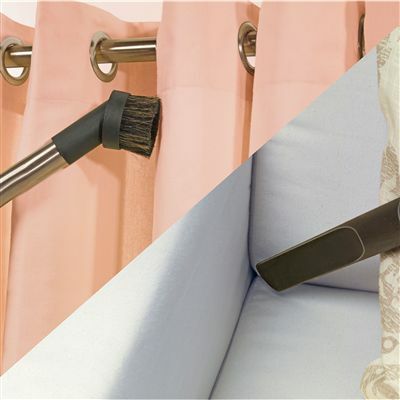 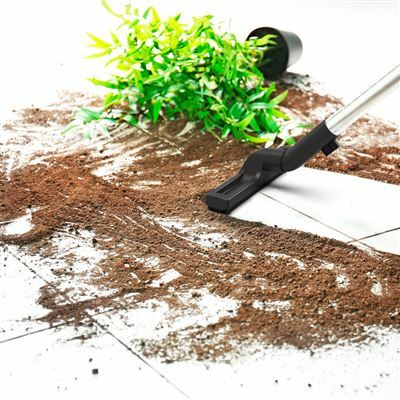 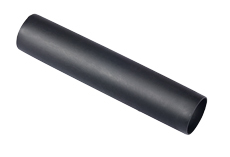 • A Tool For Every Job - Professional accessory kit for carpets, hard-floors, cars, stairs and DIY. 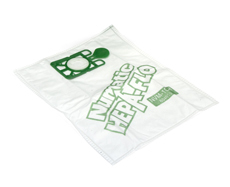 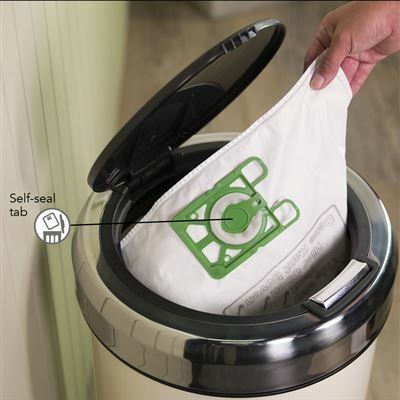 • What Goes In, Stays In - HepaFlo Bags with innovative self-seal tab locks dust in the bag.